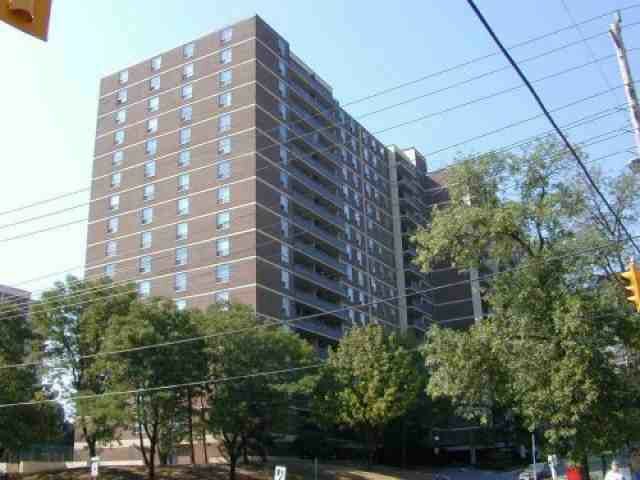 Excellent Building & Location In Etobicoke. Spacious 2 Bedroom + Den Suite. Recent Appliances, Broadloom Just Cleaned, 2 Heat/Ac Units Just Serviced. Large Balcony With Unobstructed North View. Well Maintained Bathrooms With Upgraded Vanities. 2-Pce Ensuite And W/I Closet In Master Bdrm. Parquet Under Brdlm In Most Rooms. Shows Very Well - Move Right In! !